The consultancy annual reports season is in full swing. 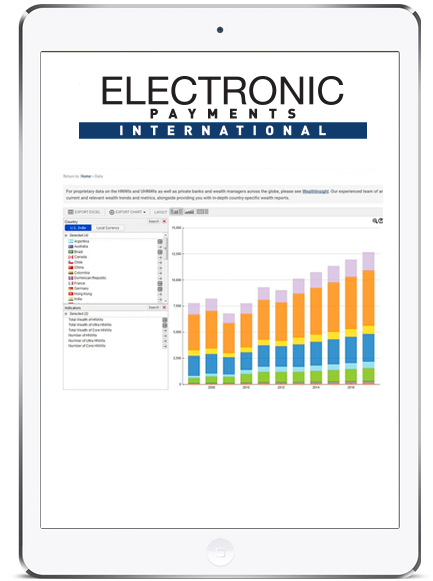 The annual World Payments Report, traditionally one of the better reports of its type, comes to hand as EPI goes to press, and is covered on pages 16-17. Two reports from Accenture are also worth a read. Accenture’s research attempts to quantify the level of change in the global banking and payment industry structure. It finds, for example, that 17% of industry players in 2017 – around 3,200 players – entered the industry in the last 13 years, and have grabbed one-third of revenue growth in Europe. In the seven major markets surveyed by Accenture – Australia, Brazil, Canada, China, the EU, the UK and US – the total number of players in banking and payments fell from 24,000 in 2005 to 19,300 in 2017, due to consolidation. Of the new institutions, 91% are payments companies, while others are fintechs and digital challenger banks. The percentage of new players in the EU is even higher, with 20% of 2017 participants entering the market since 2005; this amounts to 1,400 outfits. 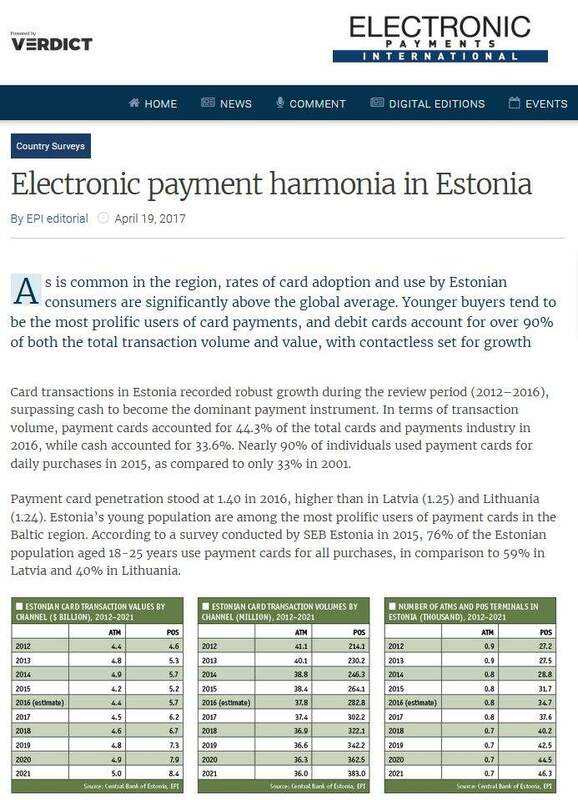 According to Accenture, the 1,400 new players in Europe since 2005 have captured 6-7% of banking and payment revenue, worth around €54bn ($62bn) in 2016. In the UK, the revenue shift has been much more pronounced: new competitors have grabbed about 14% of revenues. 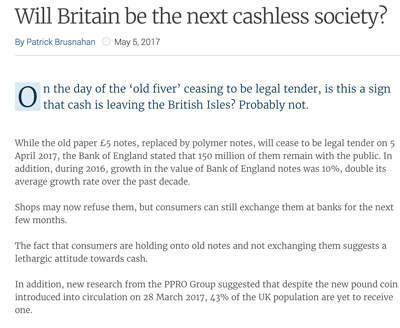 The biggest gains have been made by payments processors and licensed payment institutions, which have captured about 12% of the market. While payments players such as Adyen, iZettle and Klarna are taking revenue share, they are not taking a commensurate slice of profits. It is relatively easy to get into payments – as Accenture highlights, capital requirements are low – but turning a profit is not so simple, and, for now, many new players are operating payments businesses as loss leaders. TransferWise has grown to 2 million users by charging a fraction of the fees charged by banks, and on an underlying basis remains loss-making. Another new player, Azimo, is taking on established players with Azimo Business, enabling SME owners across the UK and Europe to pay for goods, salaries and investments in 189 countries and territories, with pricing at around 25% of that of the high-street banks. Accenture estimates that it could take eight to 12 years for a typical fintech startup to achieve profitability. 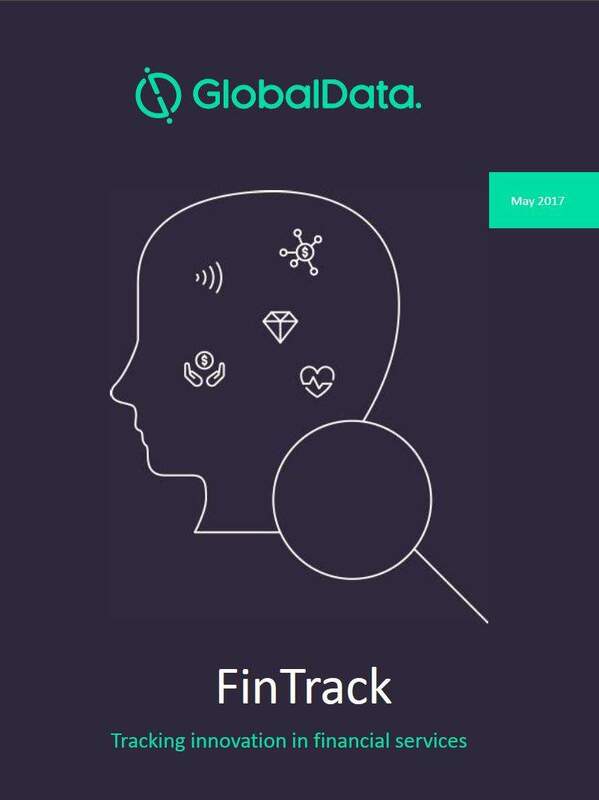 However, the report remains silent on just what percentage of fintechs will ever achieve profitability. Such forecasts do little to diminish investor appetite, with fintech deals showing no signs of slowing down – quite the reverse: fintech M&A deals in the first half of 2018, some 141 deals, are worth a disclosed transaction value of $39.3bn. According to the latest Fintech M&A Market Report from international technology mergers and acquisitions adviser Hampleton Partners, total first-half deals are up 26% from the prior half-year. The number of deals also increased, up 8% from the second half of 2017. Again. Payments and transaction processing deals capture the headlines with some eye-watering valuations. For example, Paypal’s all-cash acquisition of payments provider iZettle, at 19x trailing revenues, resulted in a deal worth $2.2bn. Meantime, just in time for Sibos, another report comes to hand from SWIFT. 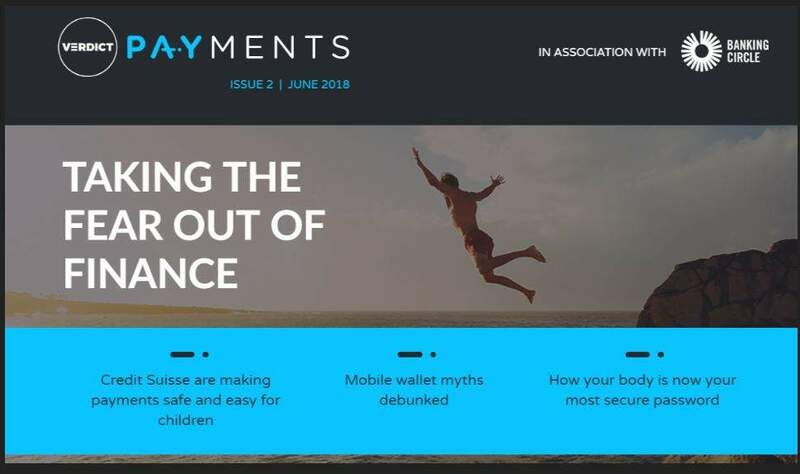 Its white paper examines the drivers of payments transformation in Europe, and looks at the challenges and opportunities for financial institutions. 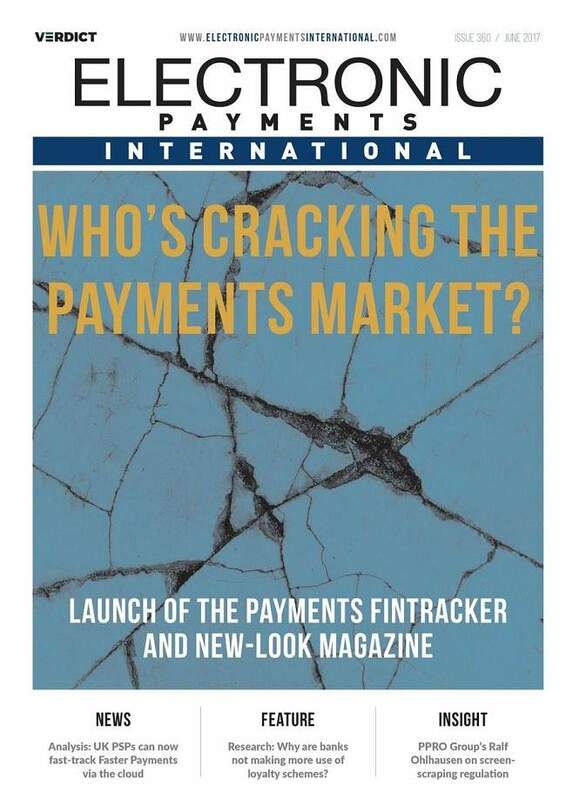 The report’s title, The transformation of the European payments landscape, is not, to be fair, over-hyped. 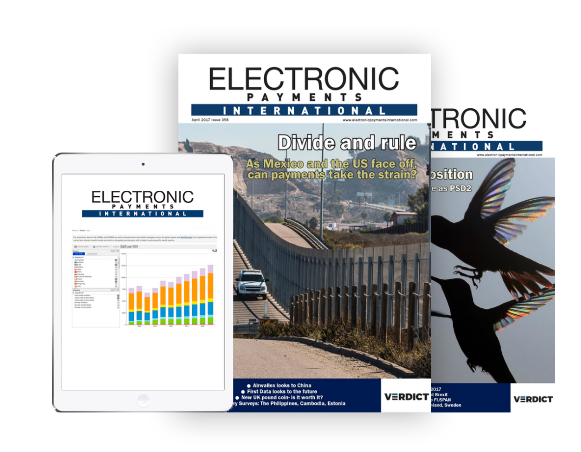 PSD2, Open Banking, the growth of instant payments, and the Eurosystem’s pan- European Target Instant Payment Settlement (TIPS) are just some of the challenges for the incumbent banks. The fashionable argument with many is to write off the incumbents: “they don’t get it, culture is dated, legacy systems, slow to reinvent themselves” are among the usual arguments. The writer is never in danger of being accused of being fashionable. I have had the privilege this year to share a platform on the conference circuit with payments heads from banks such as ING, Nordea, BNP Paribas, UniCredit and Deutsche Bank, among many others. I would say that the major European banks are facing up to the challenges with great energy, deep pockets and sound business strategies.